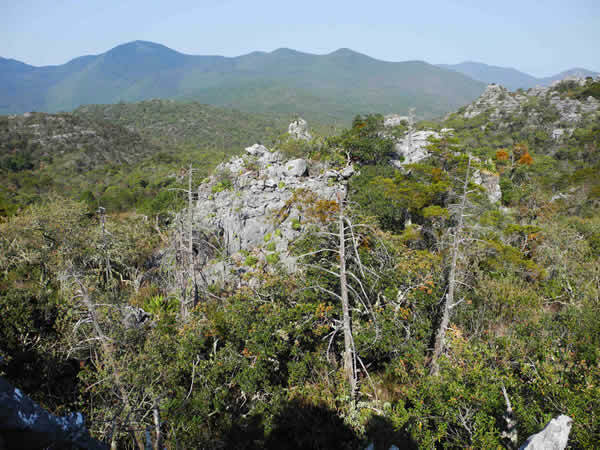 Climate change could cause Mexico to lose 68 per cent of its cloud forests by 2080, according to research published in Nature Climate Change. 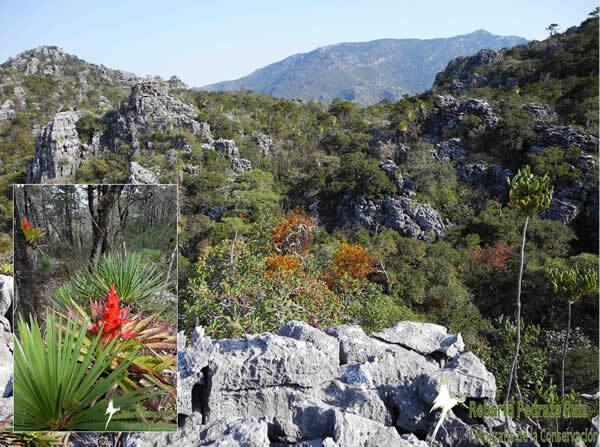 WLT is working in partnership with local conservation organisation, Grupo Ecológico Sierra Gorda (GESG), to save as much of this threatened habitat as possible. At the end of May, we celebrated the creation of another 754 acre (305 hectare) nature reserve, called Cerro Prieto-Cerro La Luz, which is helping protect the vast wilderness of the Sierra Gorda – part of a remote mountain range in Central Mexico that is known to be one of the most diverse regions in the country. This land purchase success was achieved thanks largely to generous donations through the The Big Give online fundraising event in December 2011. 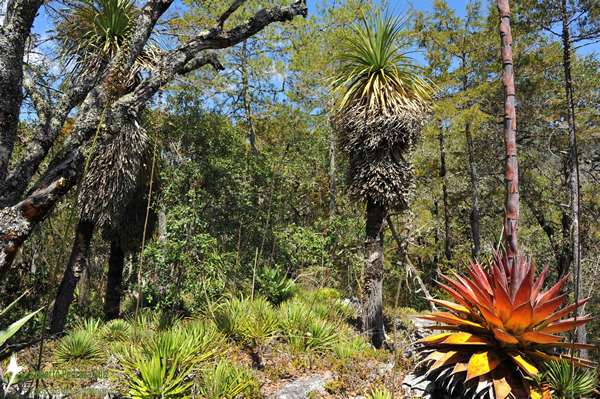 The new Cerro Prieto-Cerro La Luz Reserve is an unusual habitat, with ancient oak trees growing alongside bromeliads and agaves, commonly known as the century plant © Roberto Pedraza Ruiz. Cloud forests, found at an altitude of more than 2,500-3,000 meters (6,600-10,000 feet) in elevation, receive most of their moisture from fog; they are unique ecosystems, home to many species found nowhere else. The new reserve protects tropical montane cloud forest, which are among the most vulnerable terrestrial ecosystems to climate change © Roberto Pedraza Ruiz. In the face of this deforestation, WLT has been able to help GESG create three protected nature reserves in just over a year thanks to generous donations to the Buy an Acre appeal. 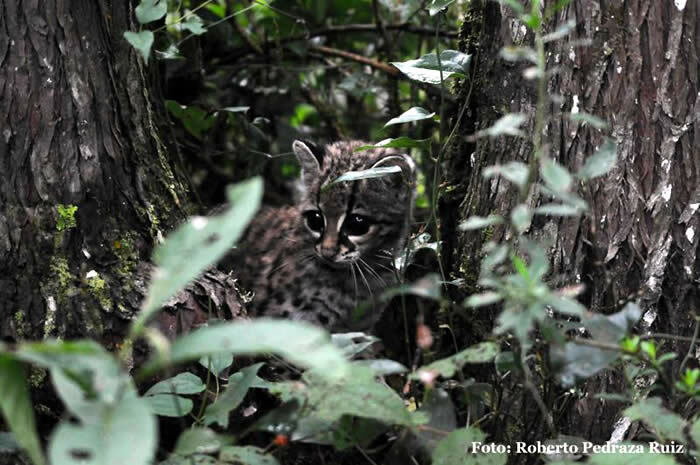 Margays have been spotted in the new El Oregano Reserve; this is a picture of a Margay kitten that Roberto rescued and cared for until she was strong enough to be released back into the wild © Roberto Pedraza Ruiz. 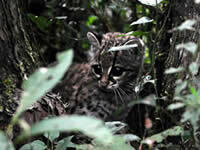 “According to our guide it’s common to see ‘gatos chicos’ (small cats) in the reserve, referring to both Margays and Ocelots. 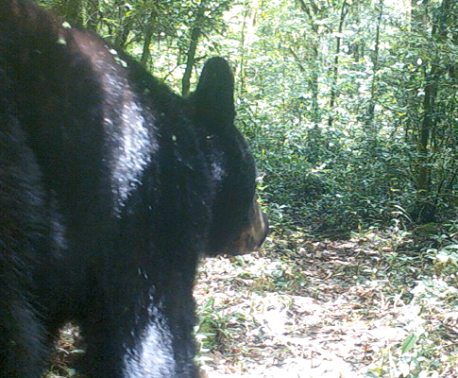 We saw fresh Puma marks in the reserve’s ‘trail’ (this is usual for the area), while Jaguars and Black Bears are found in the surrounding forest – stretching across thousands of hectares of vast, empty wilderness. WLT is celebrating this great success with Roberto, but we know that we must do more to save this fragile habitat from climate change and deforestation. 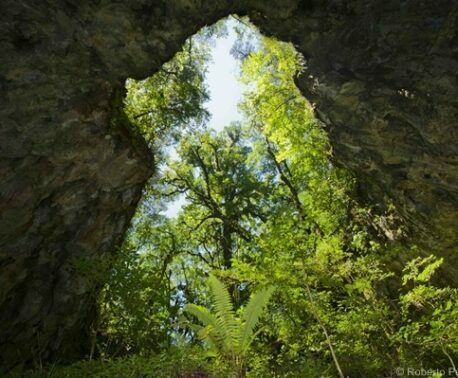 Most of Mexico’s cloud forest, about 88 per cent, is unprotected and at risk from deforestation and degradation.